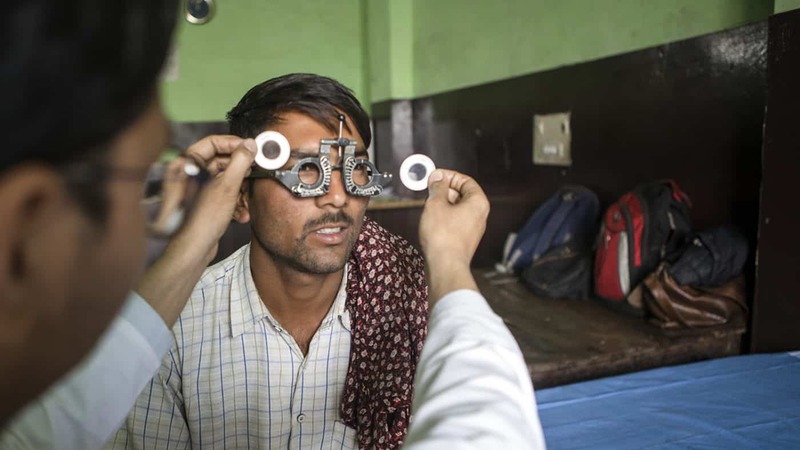 In September 2017, one of the country’s biggest Eye Health Programmes for the truck drivers’ community was launched. 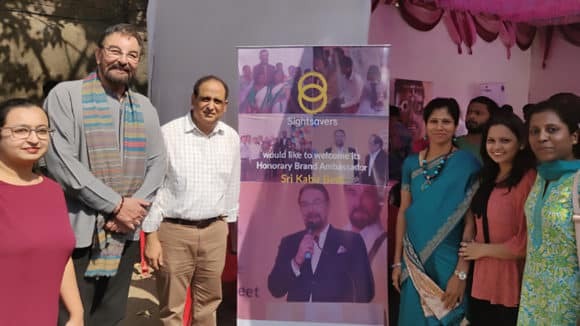 The programme seeks to reach out to 500,000 truck drivers and helpers of the laborious 9 million truck drivers and transporters community present in India. 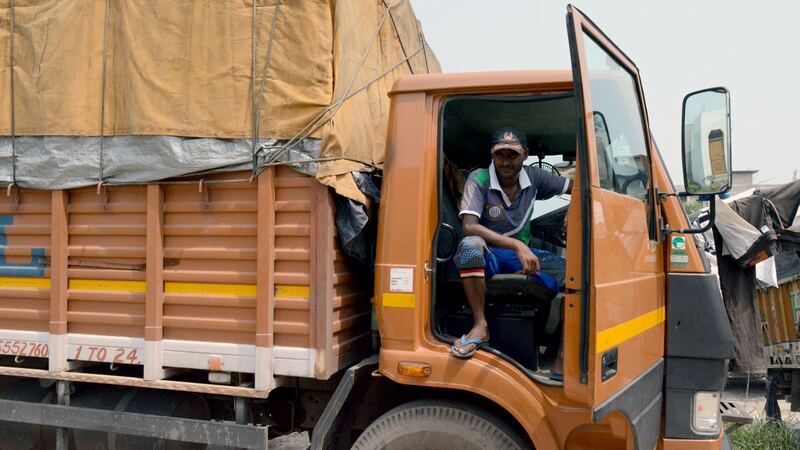 This 9 million-truck driver community transports 65% of national cargo by road. 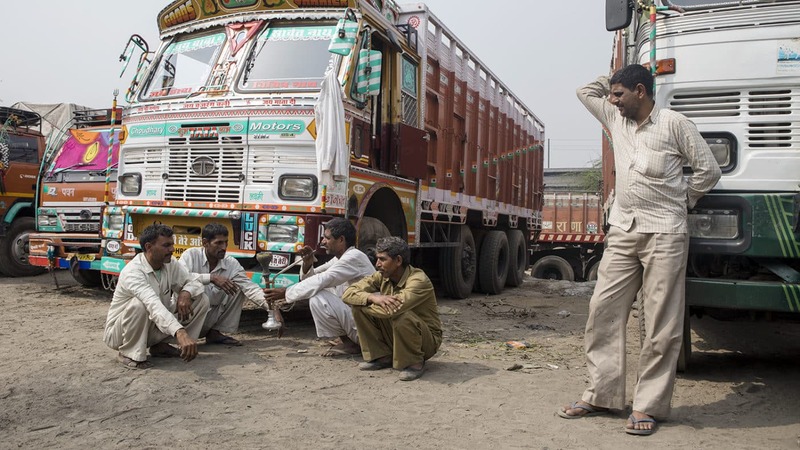 Sightsavers realises the importance of eye health for the overworked truckers’ community in ensuring road safety. 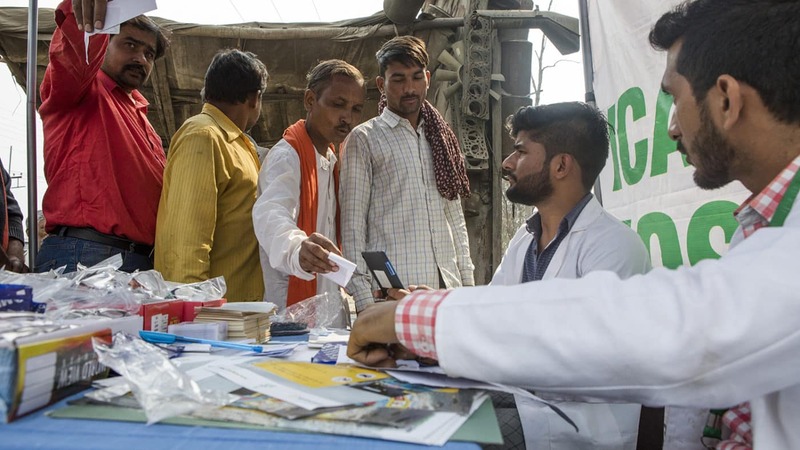 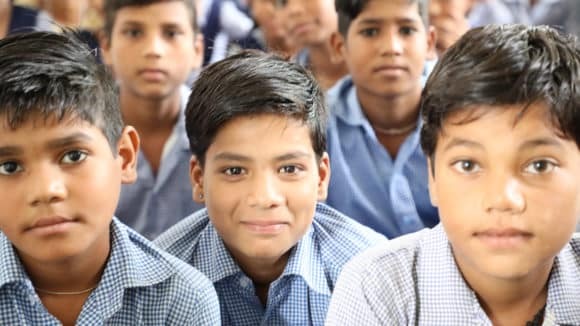 Since drivers can’t get to eye care services, Sightsavers in India have created a system which takes the services directly to them. 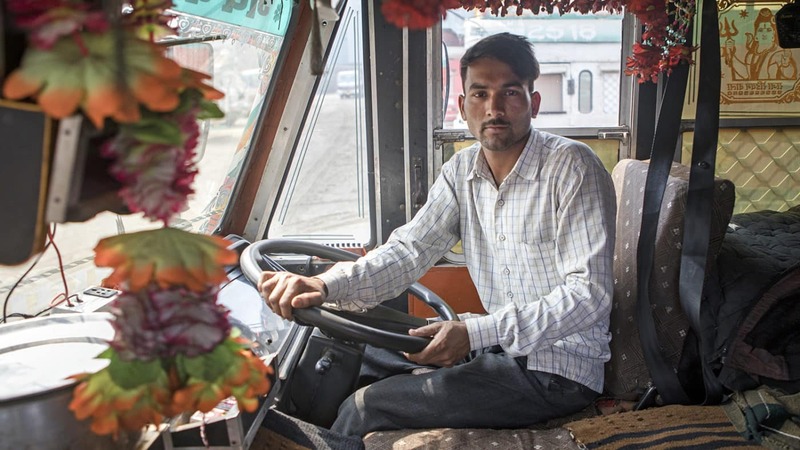 RAAHI is one of the biggest eye health programmes in the country for the overworked truck drivers’ community. 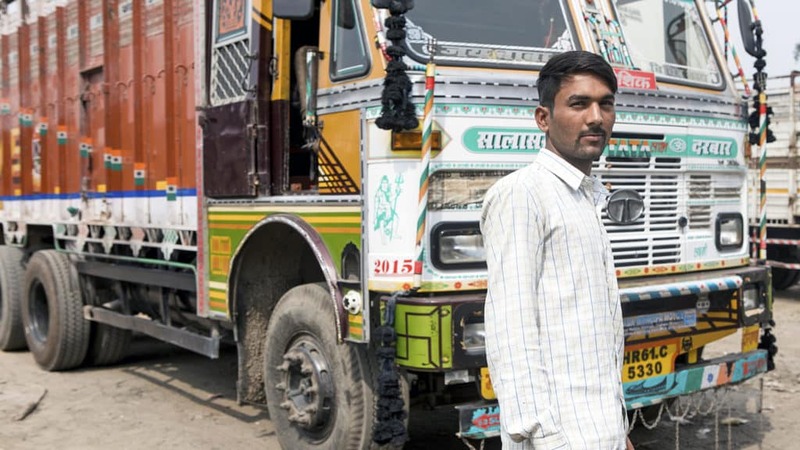 The programme’s ingenious: there are over 30 sites around India’s ‘golden quadrilateral’, which covers the main long distance haulage routes across the whole country. 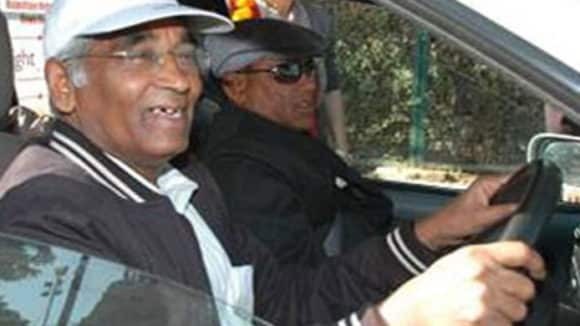 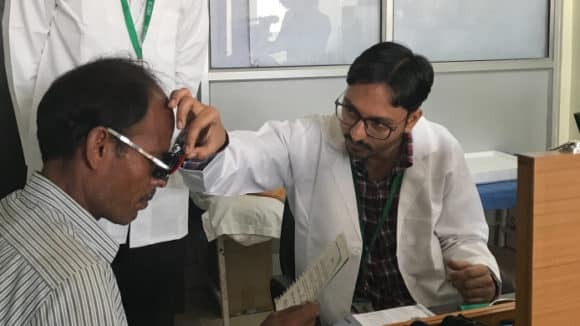 Some are permanent vision centres, others pop-up outreach camps, but all are in locations where drivers stop as part of their usual route to rest or unload cargo. 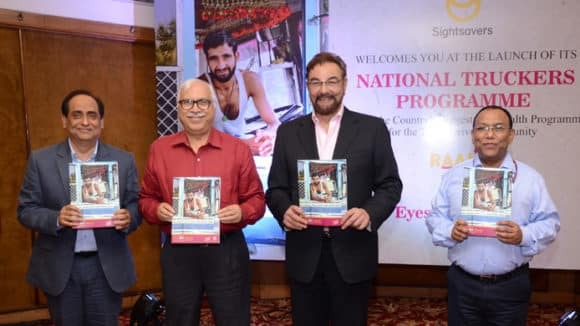 This is an attempt to document, for the first time in India, the need for eye health interventions as well as truckers’ own views on the issue of vision. 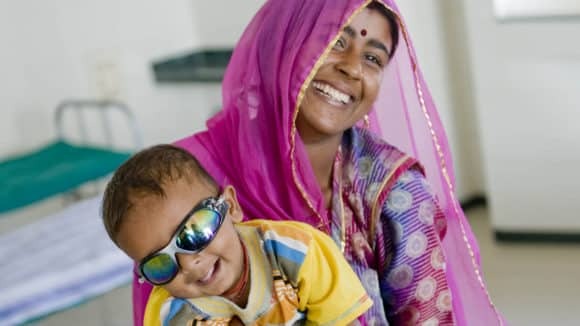 Sightsavers, a leading global development organisation working in over 30 countries to combat avoidable blindness, unveiled “Eyes OK Please”.